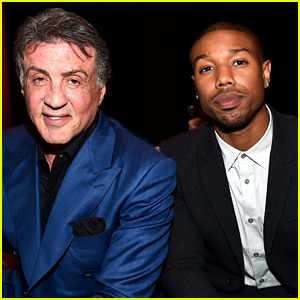 Is There a 'Creed 2' End Credits Scene? 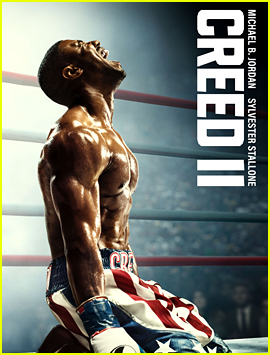 Michael B. Jordan Put His Sculpted Body on Display in 'Creed II' Trailer & Poster - Watch Now! 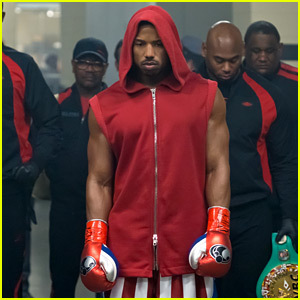 'Creed II' First Look Stills Released! 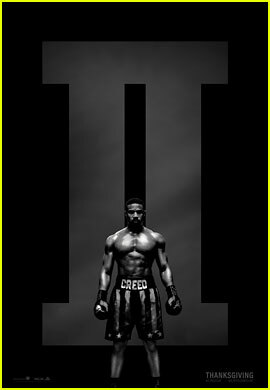 'Creed II' Trailer Brings Your Favorite Characters Back for More - Watch Now! 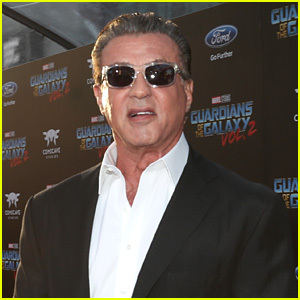 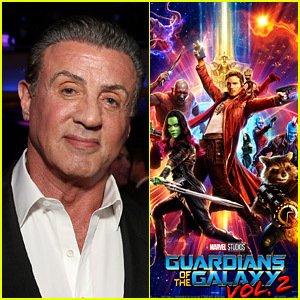 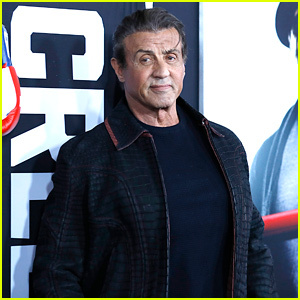 Sylvester Stallone Reveals He Will Shoot 'Creed 2' in 2018! 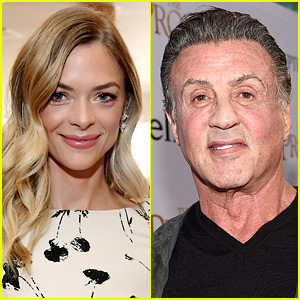 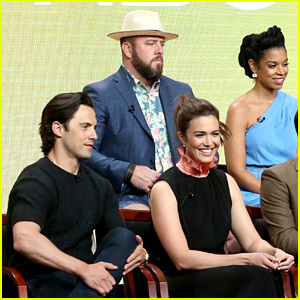 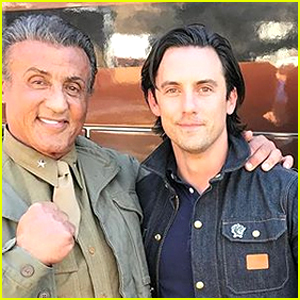 Sylvester Stallone Begins Filming 'This Is Us' - See the Photos!